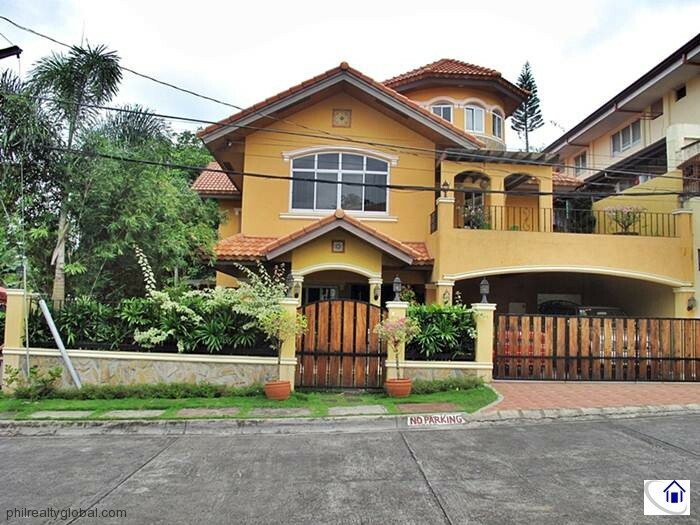 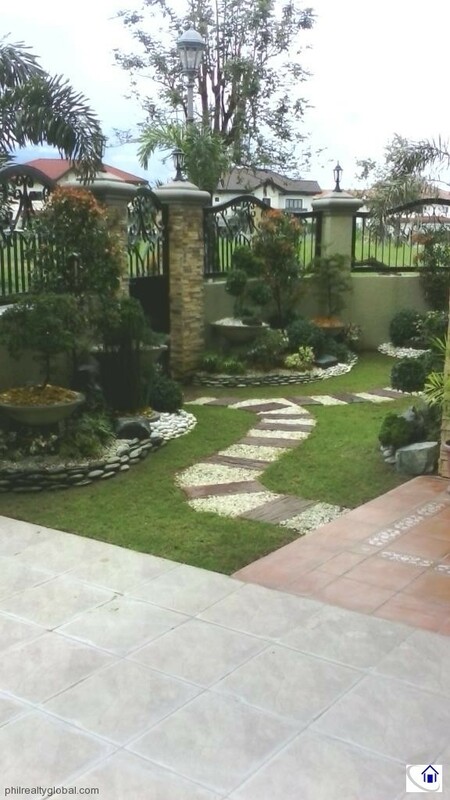 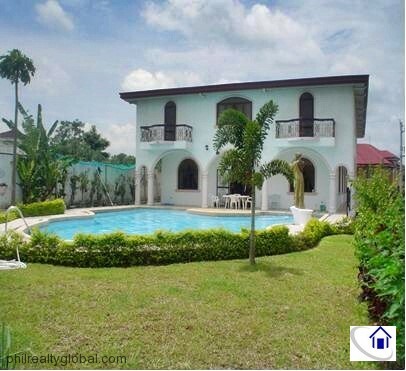 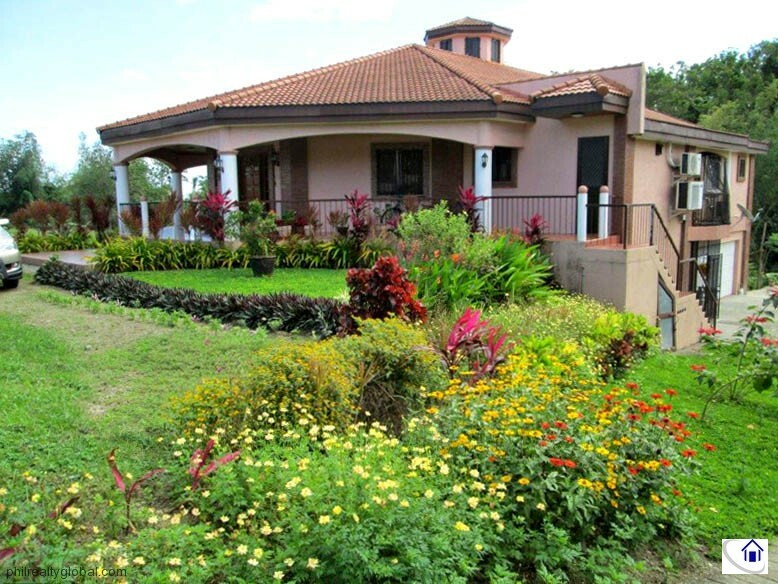 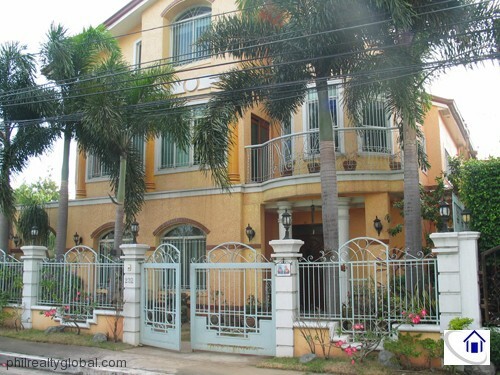 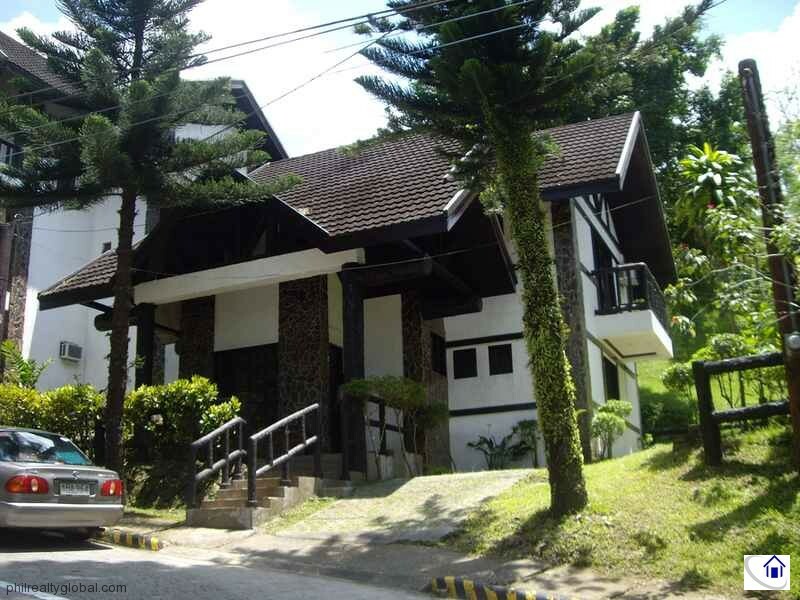 If you are looking for houses for sale in the Philippines, you are in the right place. 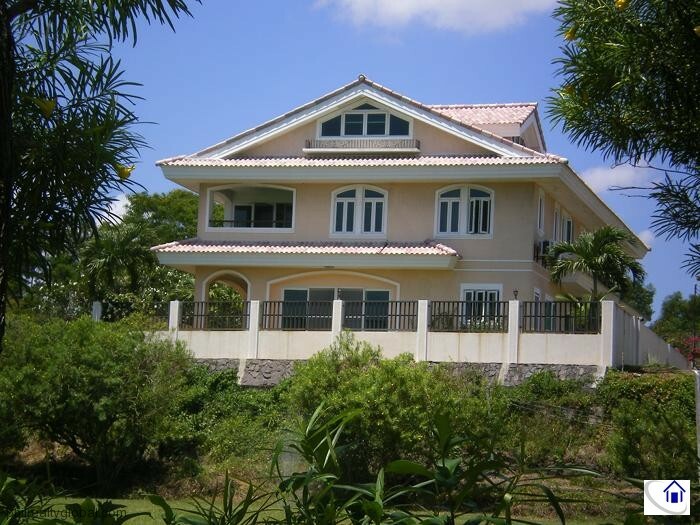 You can find here houses of different types, bungalow, multi-storey, townhouse, Mediterranean, old-country styled, luxury house and many others. 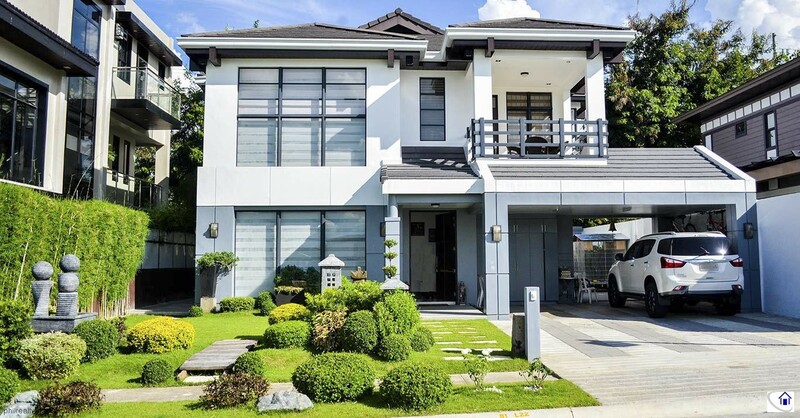 The most common property that a Filipino want to buy is a house. 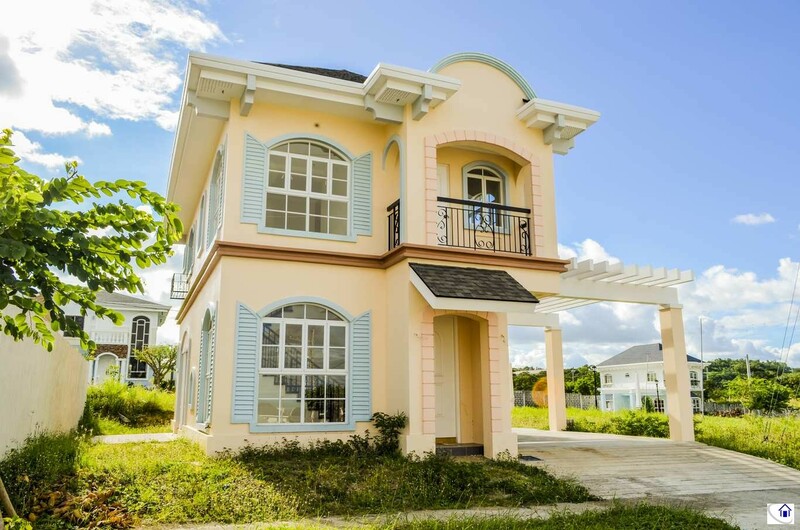 A house is divided into different area, in the Philippines it is common to have living room, dining room, kitchen and bedroom. 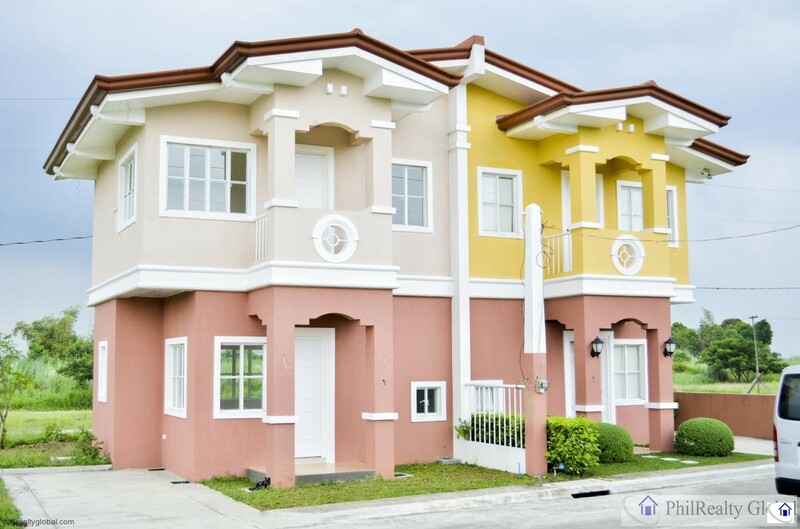 Mid-income owners will add terrace or porch, lanai, balcony, garden, dirty kitchen and maid quarters. 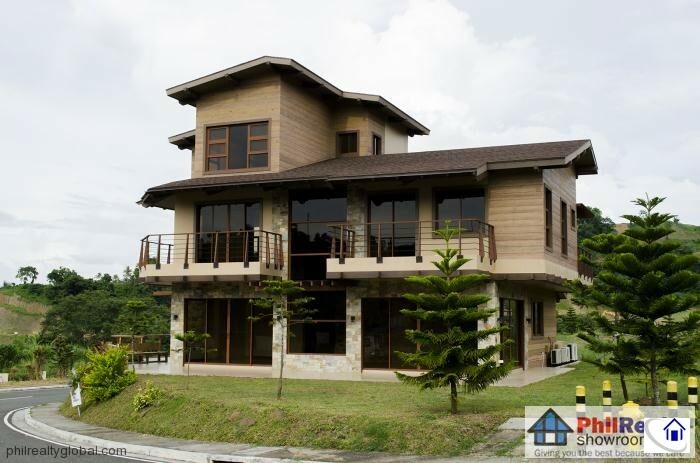 High income earners could have entertainment room complete with air-conditioning system, swimming pool, gym etc. 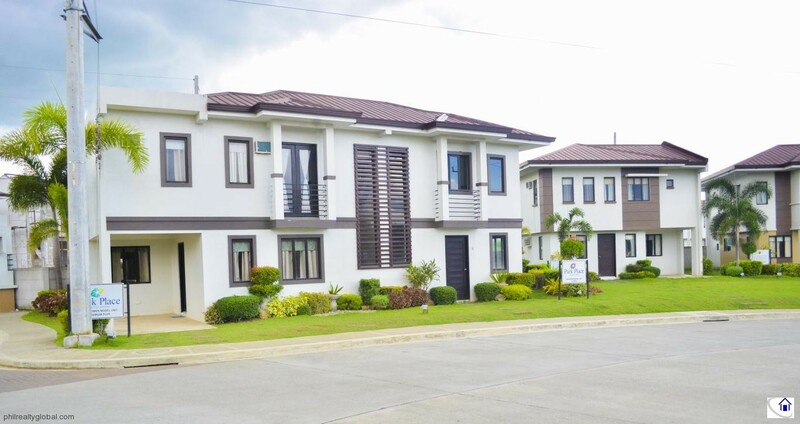 Just recently it is legally required to have a minimum of one car garage for every house that will be built.